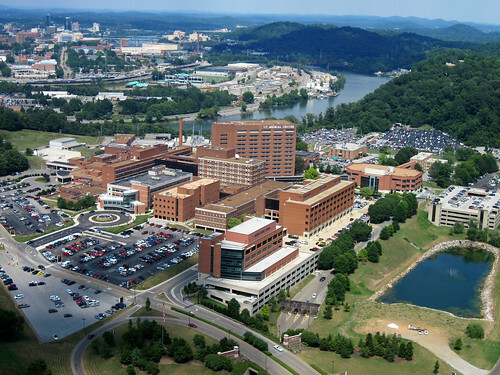 The Knoxville campus does not provide housing for4th year visiting medical students. Visiting medical students should contact the Office of Student Affairs for housing options. Please Note: Submission DOES NOT guarantee housing. "After finishing my rotations in Knoxville, studying for Step 2 CK was easy. 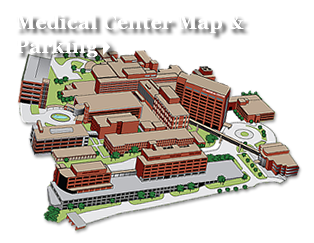 The UT Graduate School of Medicine has the friendliest staff, residents, and attendings that I have ever met! This place is definitely high on my rank list. You're not just a medical student at this place, you are treated like family."